On Friday 4. 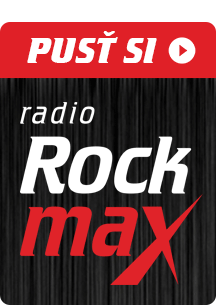 October – 3:00 – 10:00 p.m.
On Saturday 5. October – 10:00 a.m. – 10.00 p.m.
WHERE: St. Vaclav church on the cross of Pekařská and Mnišská str. 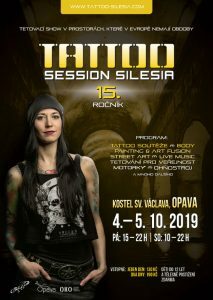 Tattoo Session Silesia is a great party every year! Come to visit Tattoo Session Silesia in an absolutely unique place in all Europe – St. Vaclav church in Opava! We are going to keep you up to date about all the details concerning the event on our FB site.